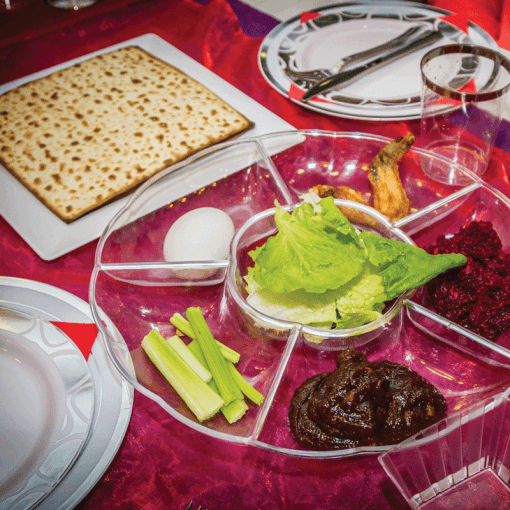 Brighten a Holocaust survivor’s holiday with the gift of a Passover seder. The Passover seder and its celebration of freedom has special meaning to Holocaust survivors who’ve endured terrible oppression. That’s why it’s even more heartbreaking that as they reach old age, limited resources and health issues can make a seder completely out of reach. Your gift can help provide transportation to and from a rabbi-led seder service especially for Holocaust survivors, with friendly volunteers on hand to interact with participants to ensure a heartwarming experience for all.